The average overpayment was about $110. The IRS is not sure how to help taxpayers who qualified for income-based exemptions but did not ask for the exemptions. (Bloomberg) — About 6.6 million U.S. taxpayers paid a penalty imposed for the first time this year for not having health insurance, about 10 percent more than the Obama administration had estimated — though a portion didn’t need to. The penalty of as much as 1 percent of income was implemented under the Patient Protection and Affordable Care Act (PPACA), and was meant to encourage people to sign up for health insurance. The Treasury Department had said in January that as many as 6 million taxpayers would pay the fine. The average penalty was $190, the Internal Revenue Service (IRS) said Wednesday in a report. About 300,000 taxpayers overpaid the penalty by a total of $35 million. Most should have been exempt for their low income, according to the agency. The average overpayment was a little more than $110. The IRS hasn’t decided yet whether to issue a refund for the overpayments. 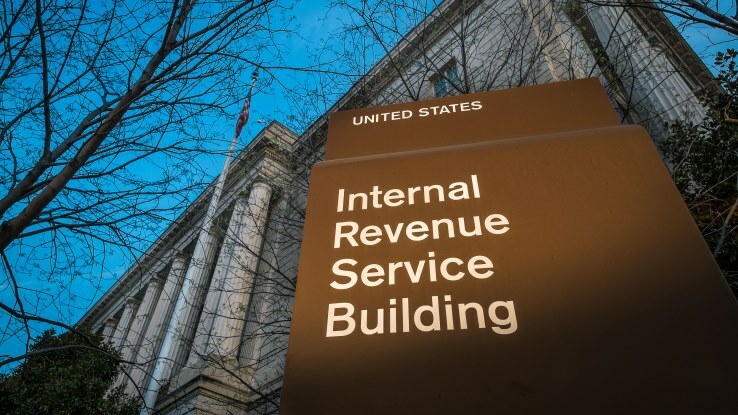 “Since the majority of taxpayers use paid tax-return preparers, most would probably spend more than the roughly $110 average overpayment amount in preparer fees if amended returns are required,” the agency said. About 10.7 million taxpayers filed for an exemption from the penalty. Consumers who did gain health care coverage through the new PPACA public exchange system received a total of about $7.7 billion in tax credit subsidies. The average tax credit was $3,000, the IRS said. About 8 million people purchased health coverage through the government-run marketplaces in 2014.